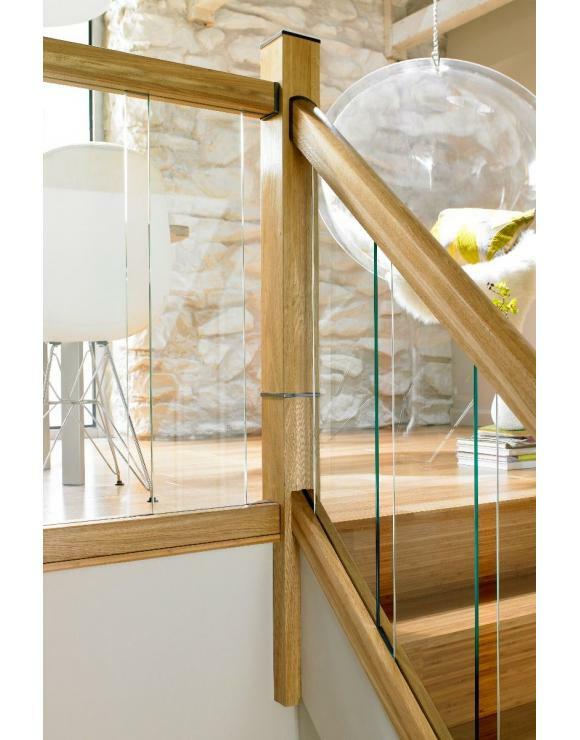 Immix Stairparts will give your staircase a very distinctive look, effortlessly blending timber, glass and metal components. 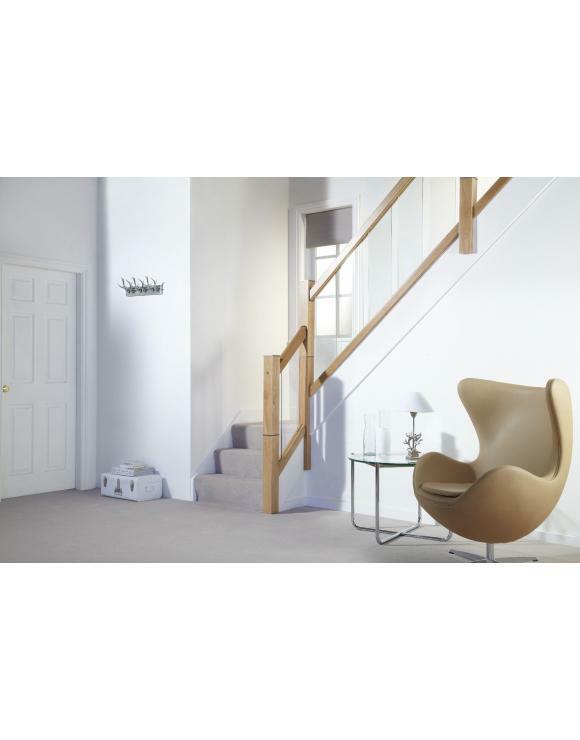 Ideal for anyone seeking a minimalist look for their home. 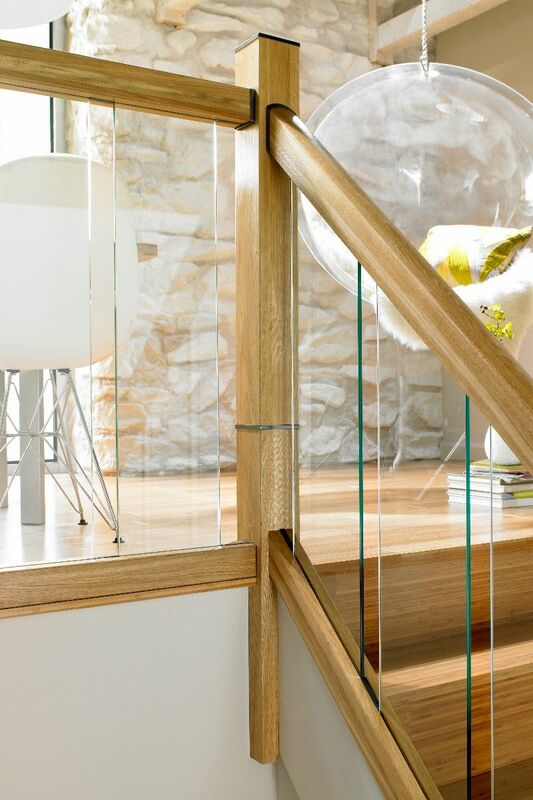 This range is a fantastic choice when looking to build a truly modern and contemporary space. The Immix One Piece Newel is a complete Newel Post and is fitted directly to the string of a staircase and does not require a Newel Base. 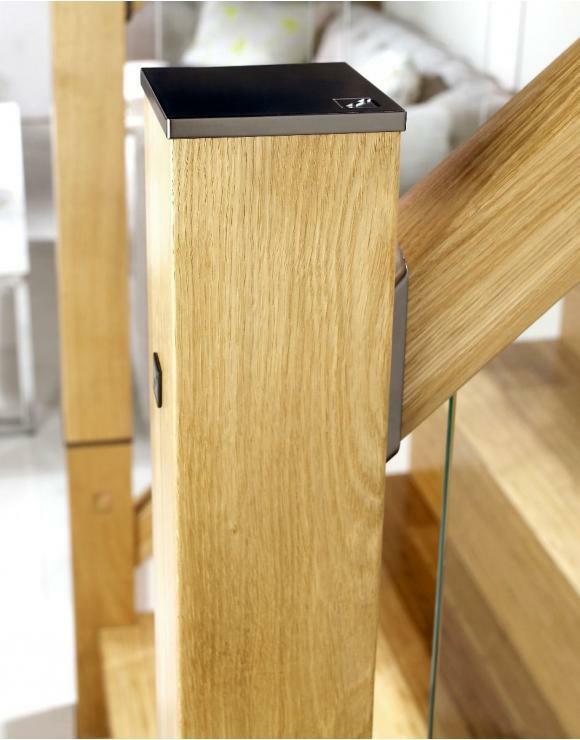 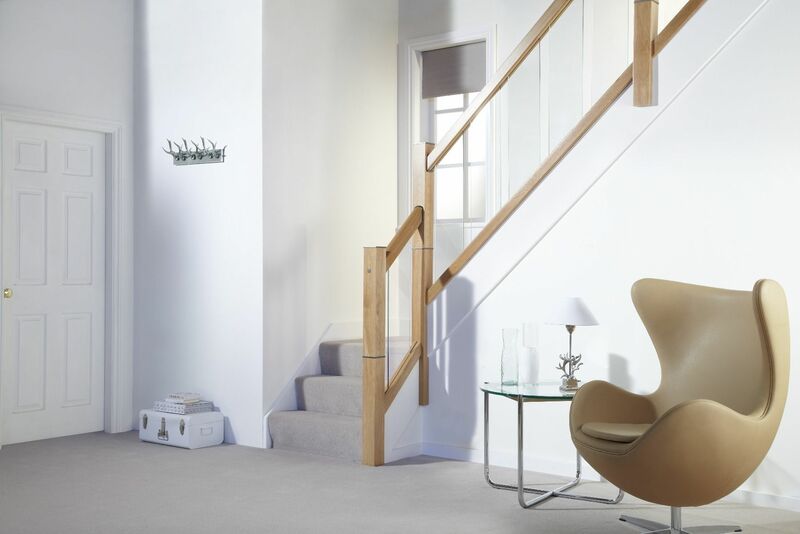 Fitted directly to the string of a staircase and does not require a Newel Base.